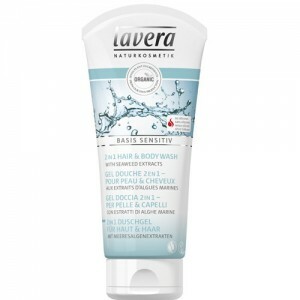 Sadly now discontinued by Lavera. Dry and stressed hair is nourished and revitalised with organic aloe vera and organic lime blossom. 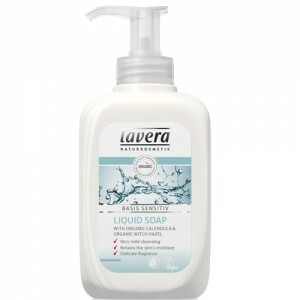 From the great value Lavera Basis family range. 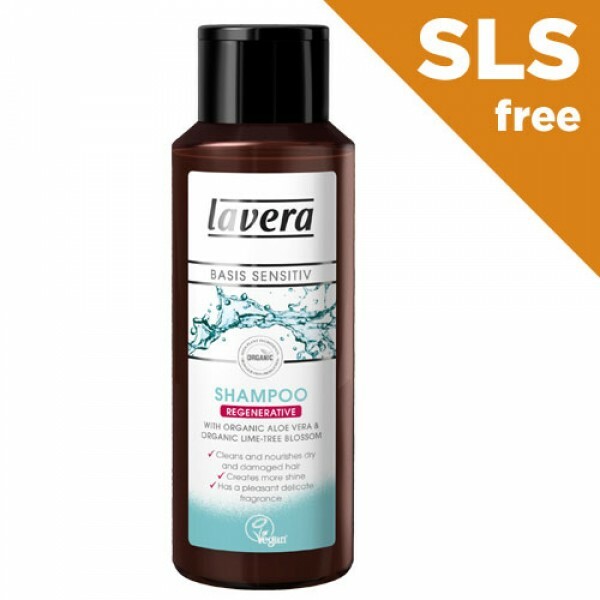 This shampoo with organic aloe vera and organic lime blossom from the lavera basis sensitive range nourishes and revitalises dry and stressed hair. Aloe vera provides extra moisture and lime blossom and pro vitamin B5 smoothes the hair structure to help prevent split ends. 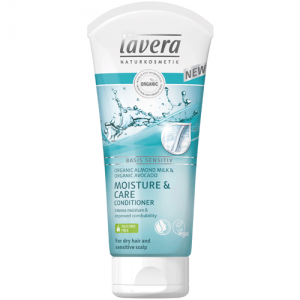 The skin neutral pH value (5.5) preserves the skins natural protective acid barrier. A hint of essential oils provides a subtle, fresh note to your hair. The Basis Range uses pure plant extracts and essential oils to care for the skin and give pleasant freshness. The pure plants oils and herb extracts come from certified natural agriculture. THe products are dermatologically tested on volunteers only and confirm optimum skin compatibility. Massage into damp hair and scalp. Rinse and repeat.